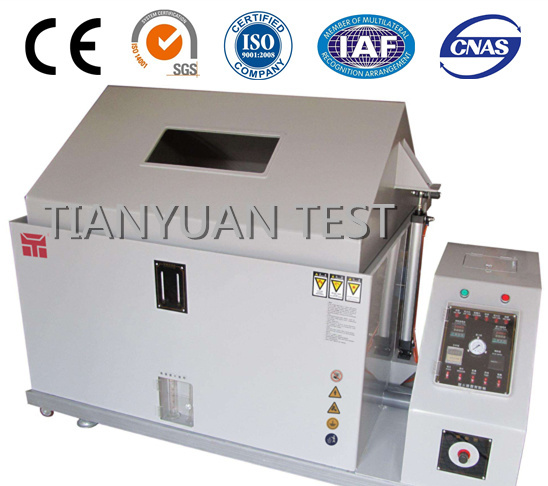 TY-9015 Salt spray test chamber is made of PVC reinforced hard plastic sheet, which is resistant to aging and corrosion. It can be used in various salt spray tests to meet the requirements of corrosion resistance of customers' products. 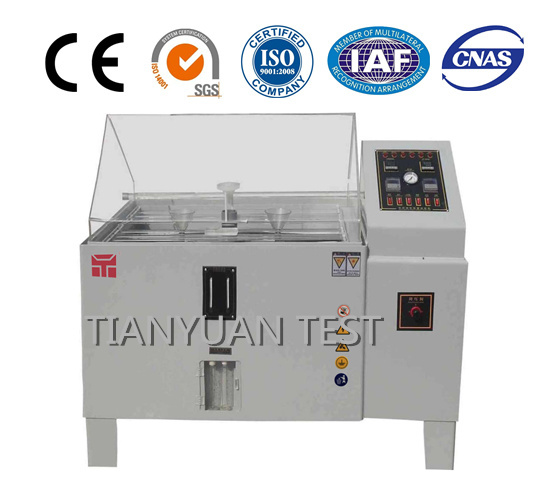 Jiangsu Tianyuan is a professional testing machine manufacturer in China. We specialized in researching produce high quality testing equipment for more that 15 years. We can supply you with high quality testing equipments at a competative price. Looking for ideal Salt Spray Test Chamber Manufacturer & supplier ? We have a wide selection at great prices to help you get creative. All the Salt Fog Corrosive Test Chamber are quality guaranteed. We are China Origin Factory of Salt Spray Test Box. If you have any question, please feel free to contact us. Copyright © 2019 Jiangsu Tianyuan Testing Equipment Co., LTD All rights reserved.